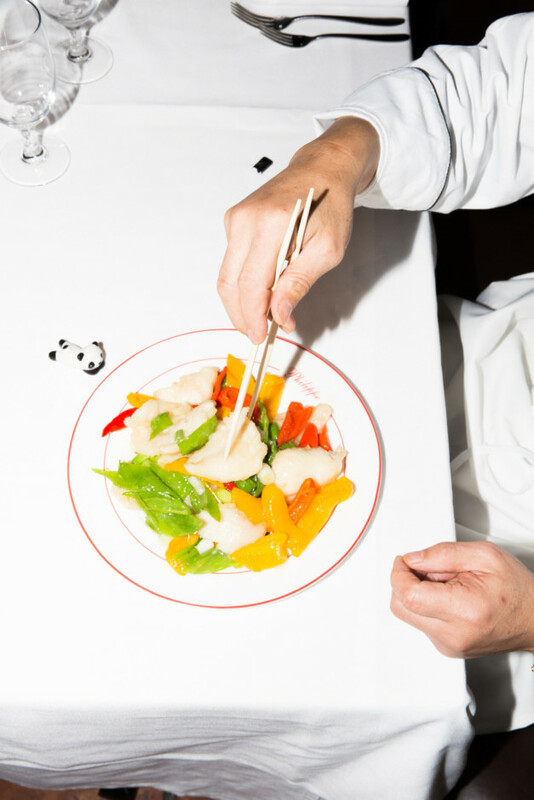 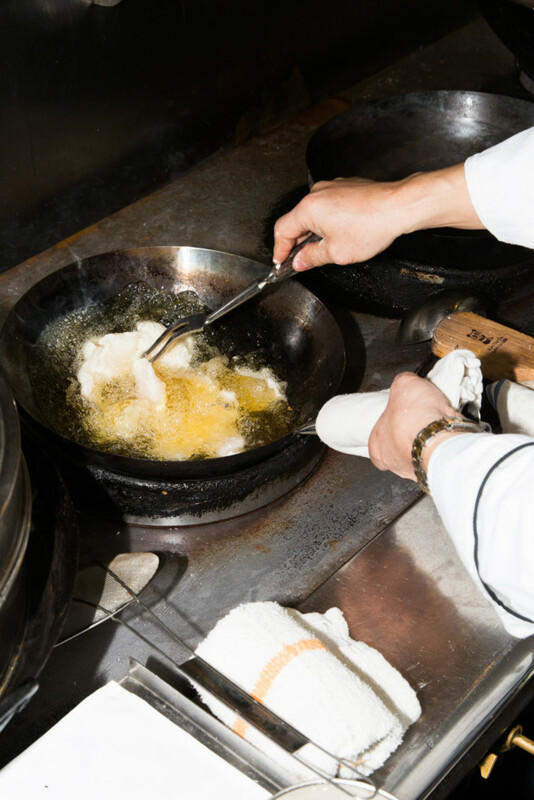 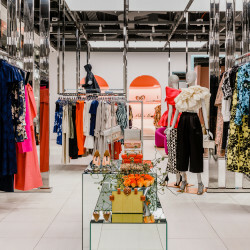 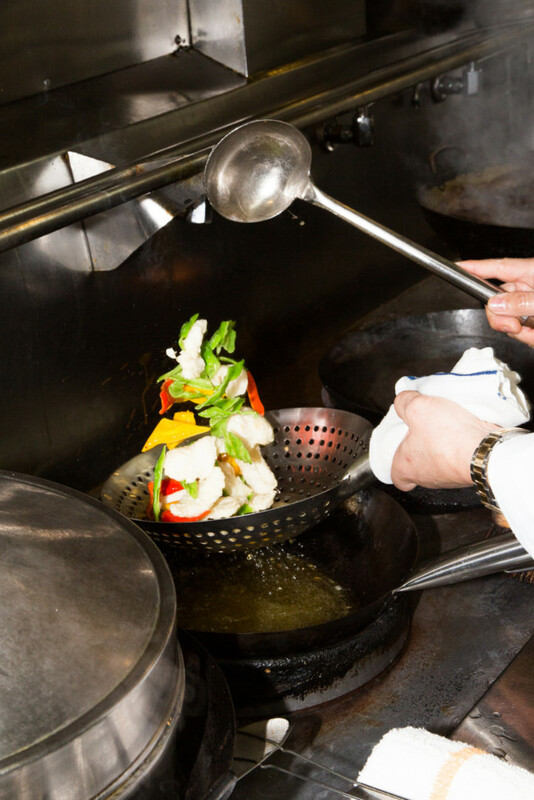 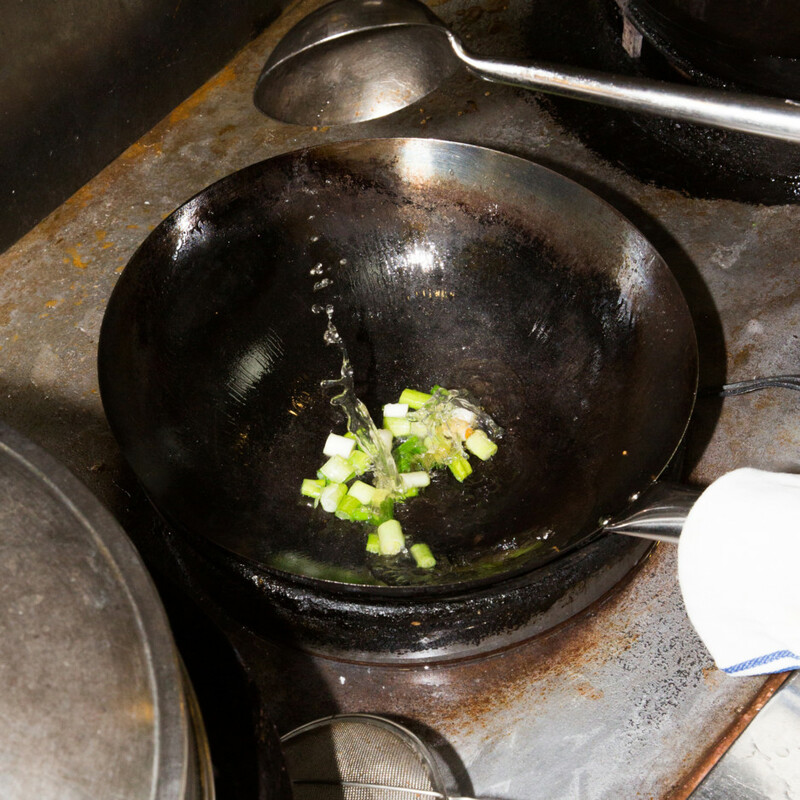 Off Manhattan Avenue in New York, tucked away on E 60th street, you’ll find an upscale Chinese restaurant full of white tablecloths, dark hardwood, and exposed brick. 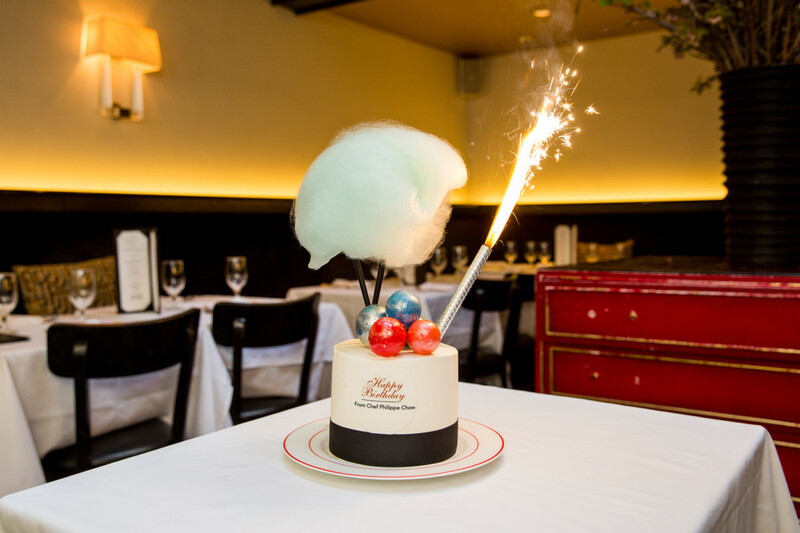 While it looks elegant and promising, unless you’re familiar with the name, you might not guess that the likes of Beyoncé and Jay-Z, LeBron James, Barack Obama, and Lady Gaga dine under the black-and-red awning regularly. 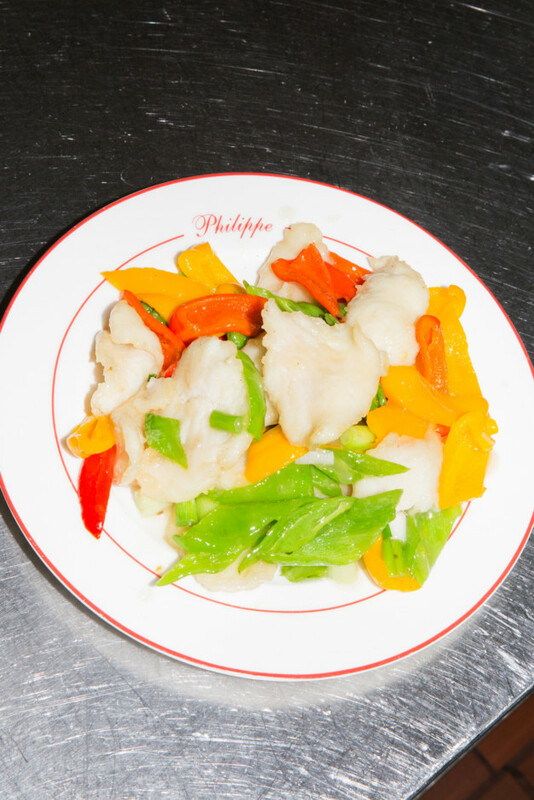 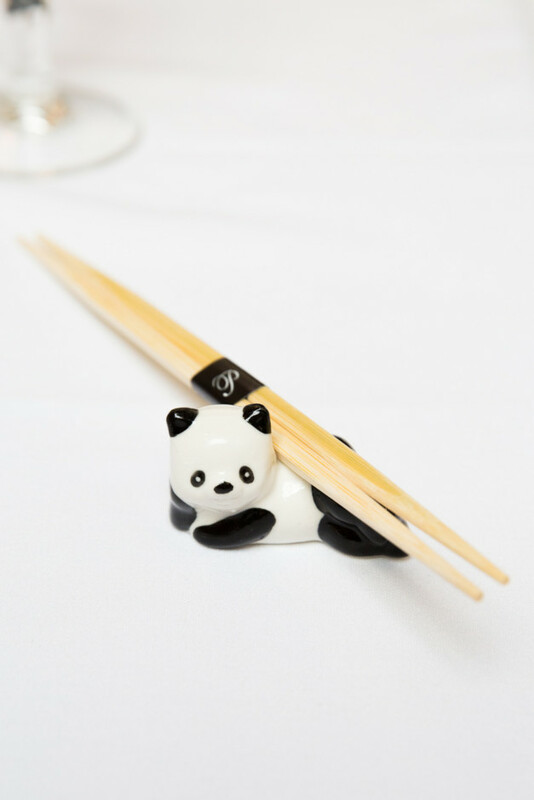 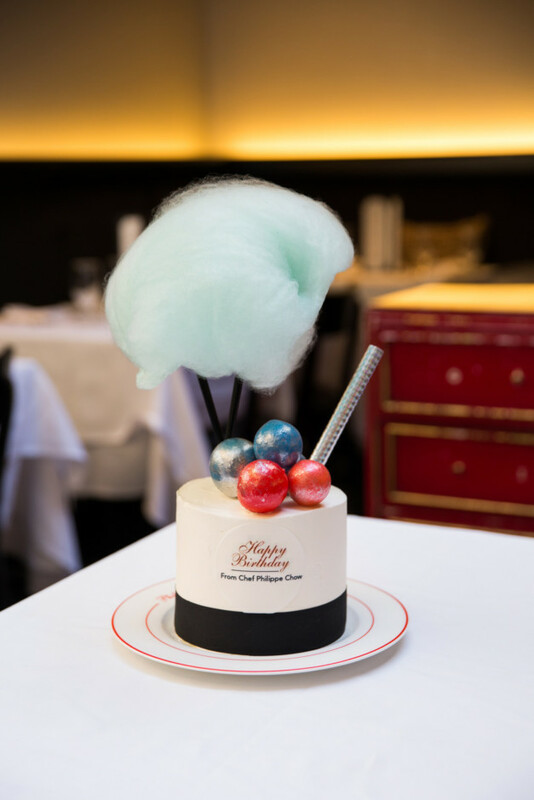 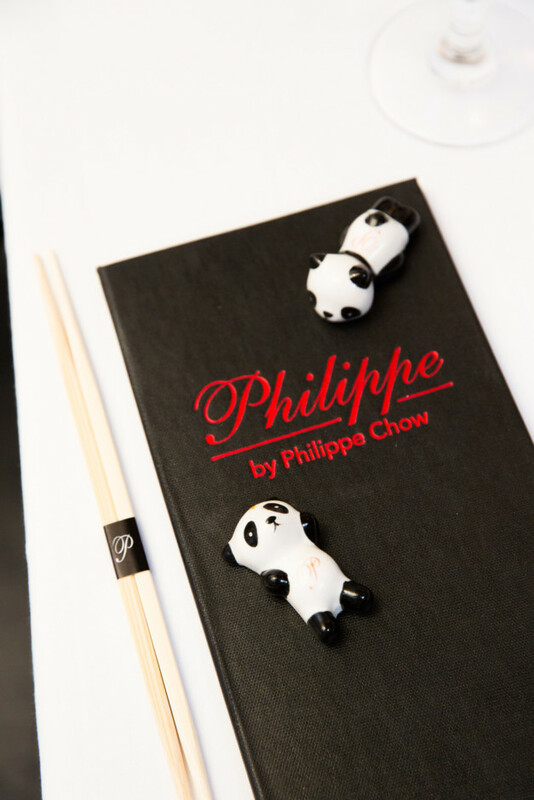 The restaurant, Philippe by Philippe Chow, is the brainchild of famous chef by the same name Philippe Chow. 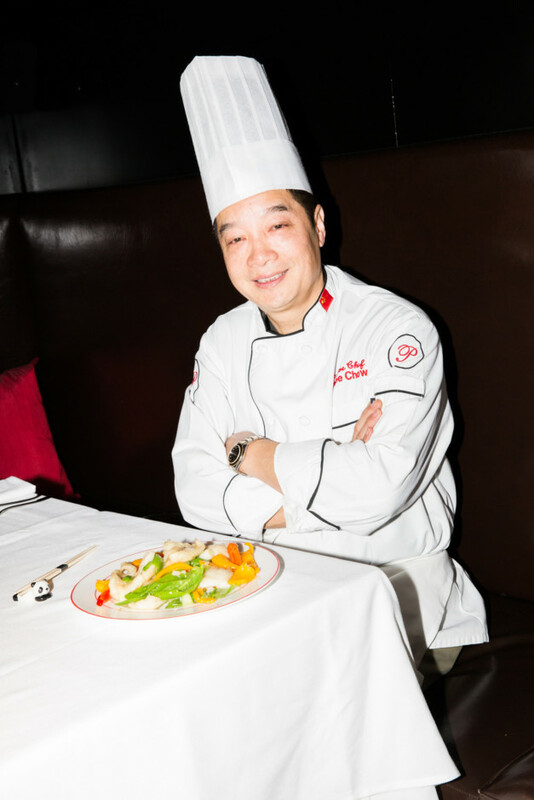 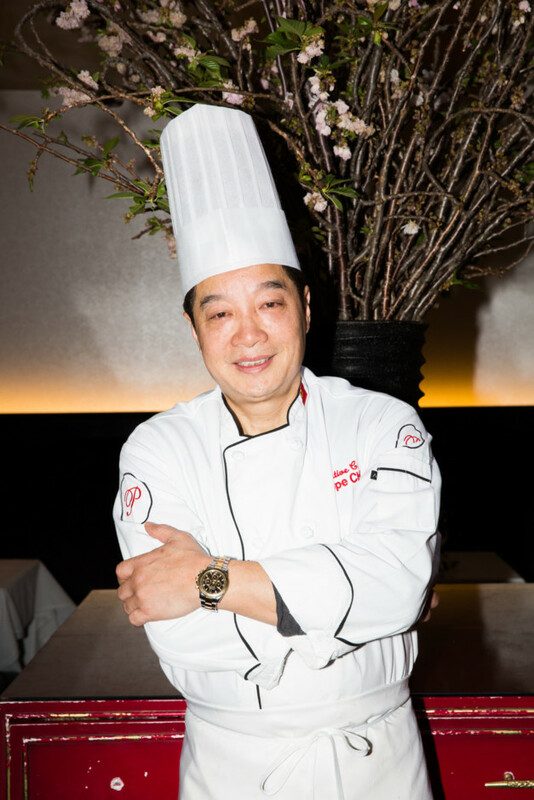 Chow, who’s been known to do the YMCA in the kitchen, opened his namesake restaurant in 2005 and has since gained a loyal A-list following—Cardi B even held her album release party inside the contemporary restaurant. 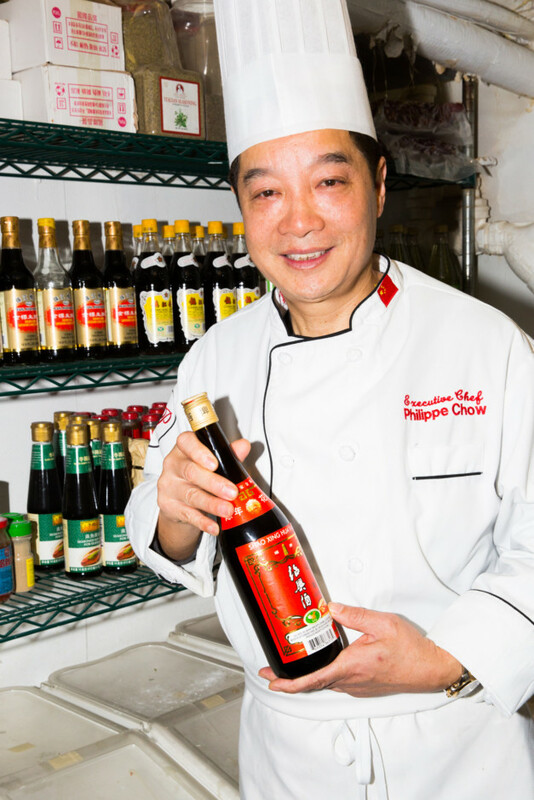 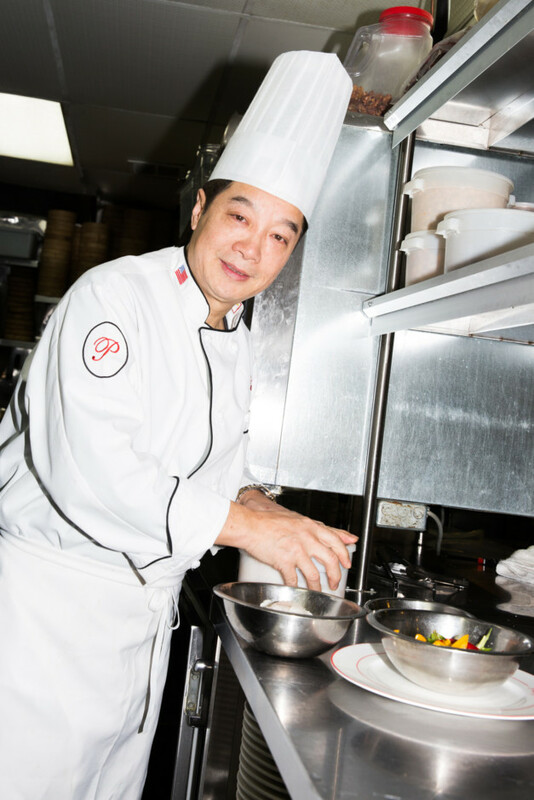 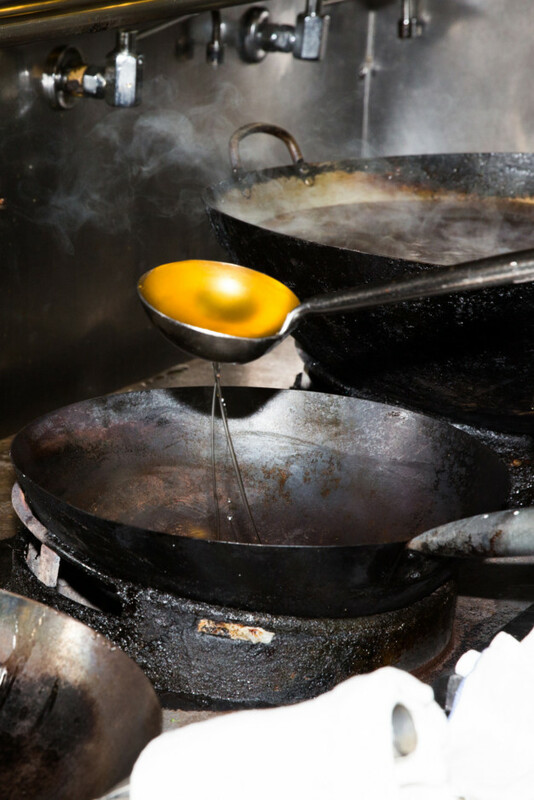 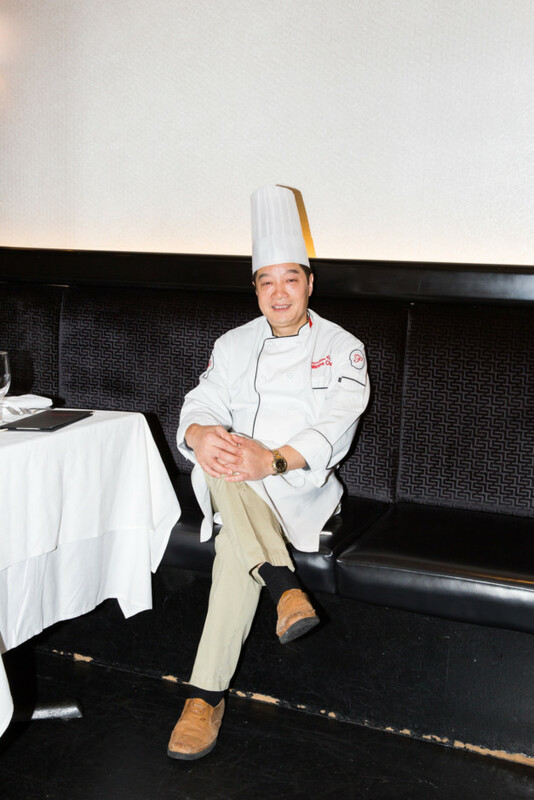 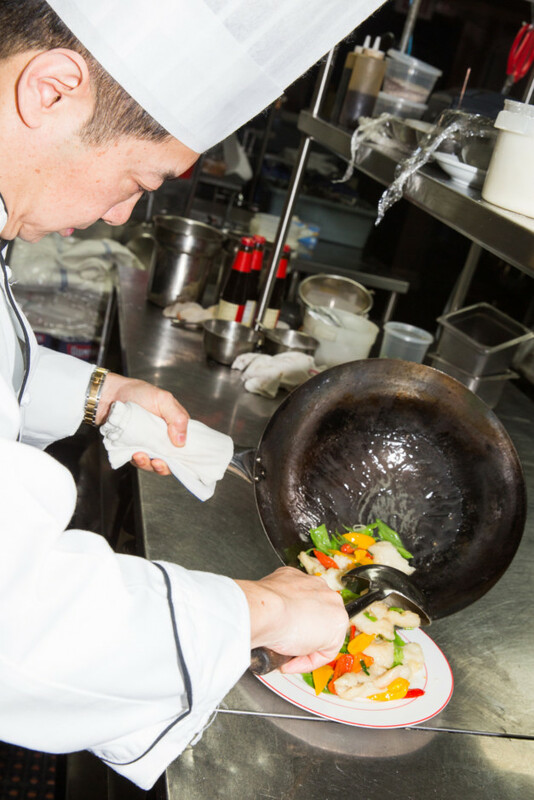 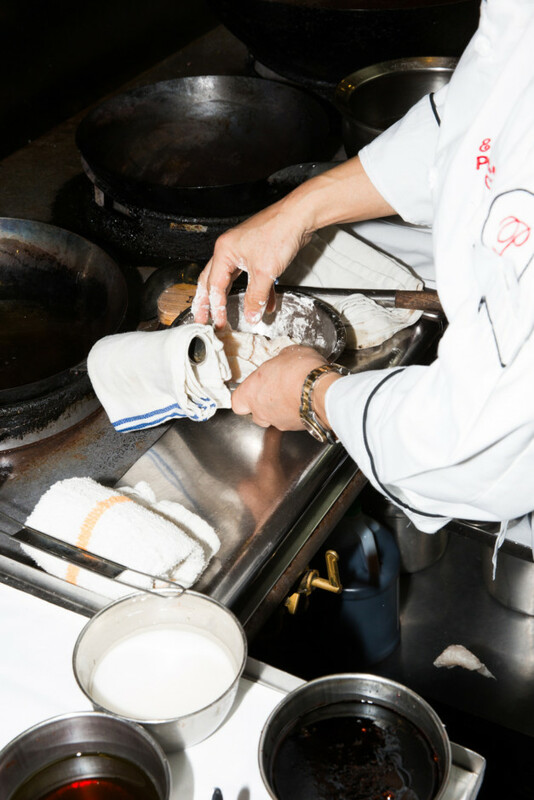 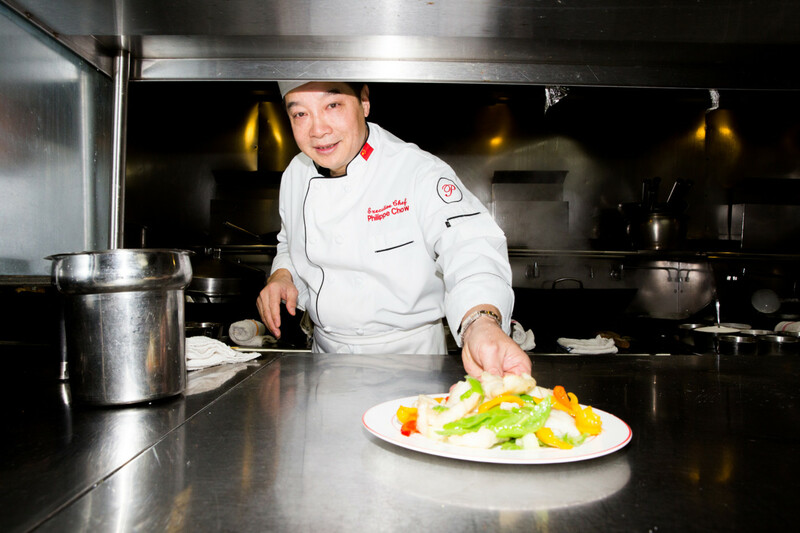 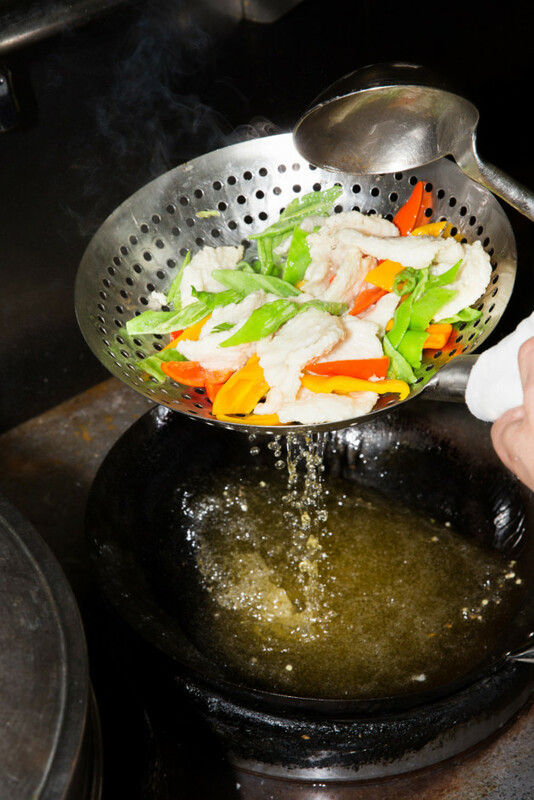 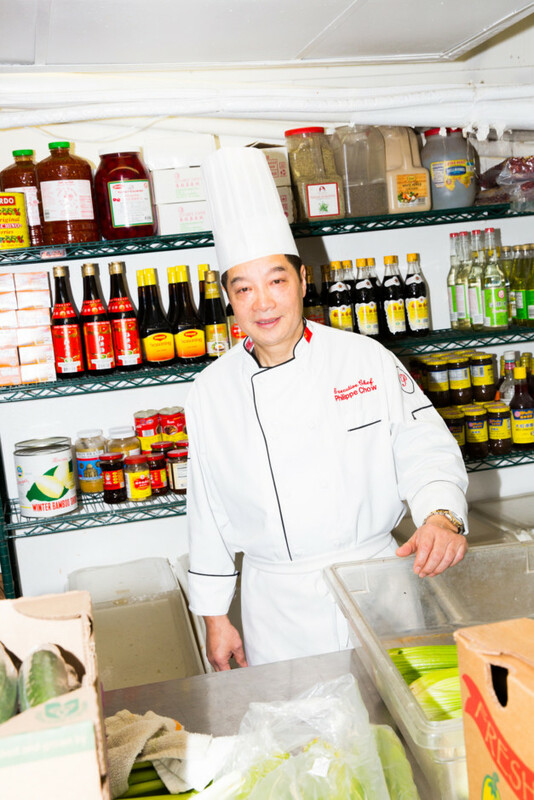 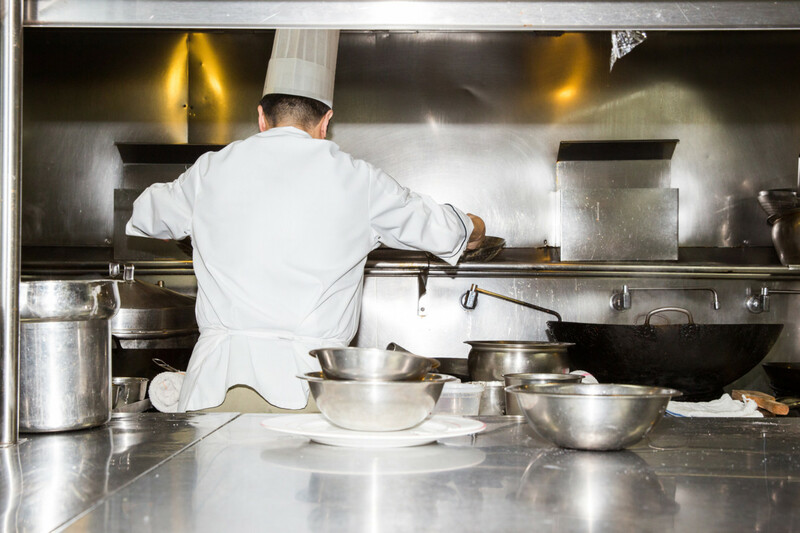 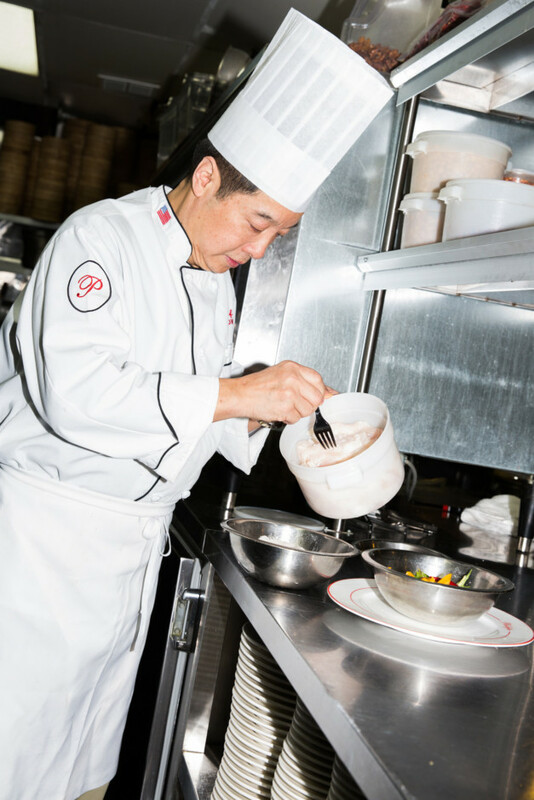 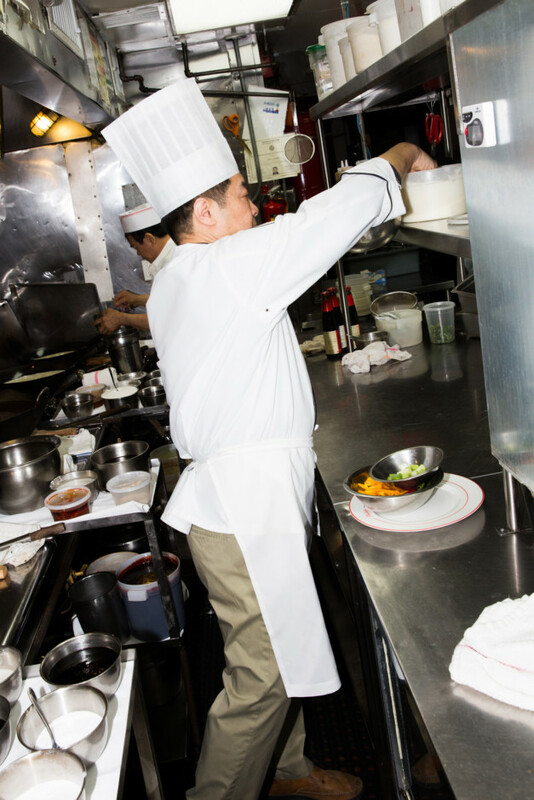 Chow, who won the title for Best Peking Duck by the New York Observer (it’s carved tableside at the restaurant), fell in love with cooking early on, when he would watch his mother prepare dishes at the young age of eight. 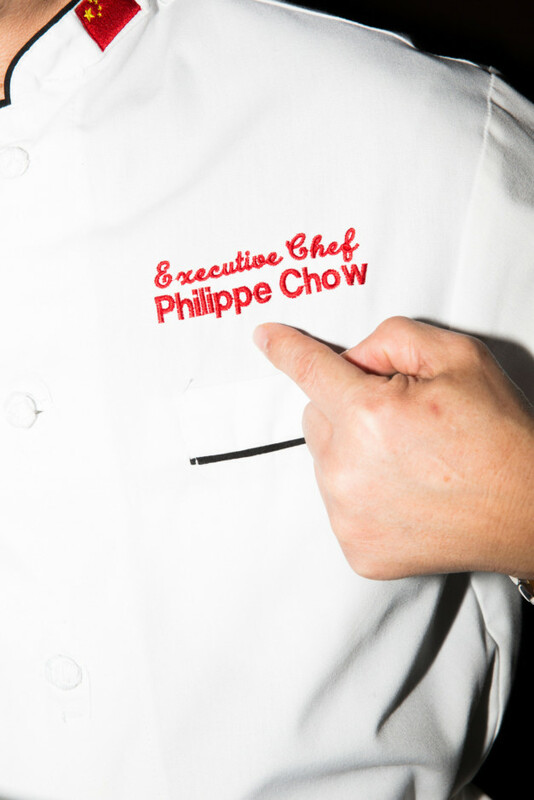 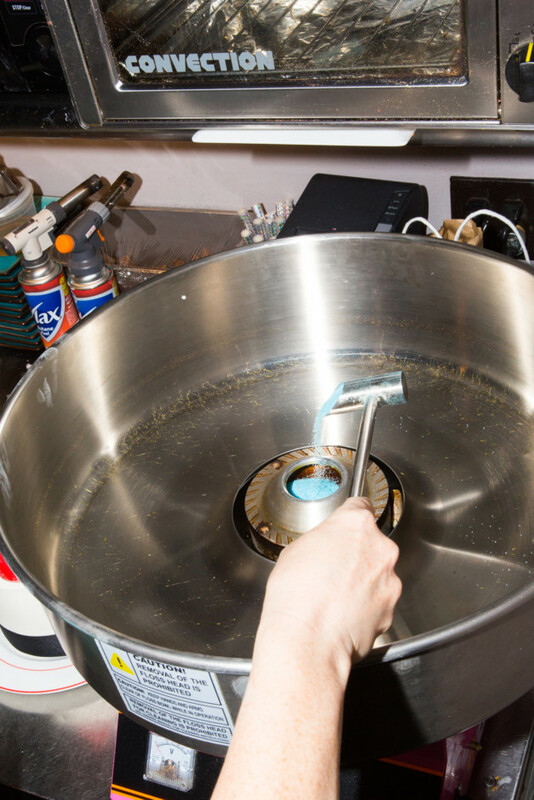 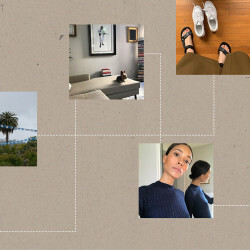 We caught up with everyone’s favorite chef to talk his guilty pleasures, go-to midnight snacks, and who his most surreal guest was.